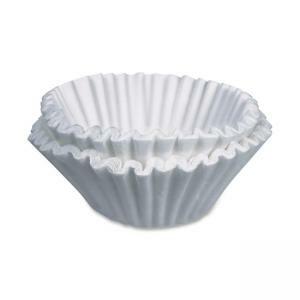 Coffee filter is designed for use with most 12 cup coffee brewers. Consistent paper porosity and filter structure delivers a great-tasting cup of coffee to you every time. Box and filters are 100 percent biodegradable. Tested to meet all FDA requirements.